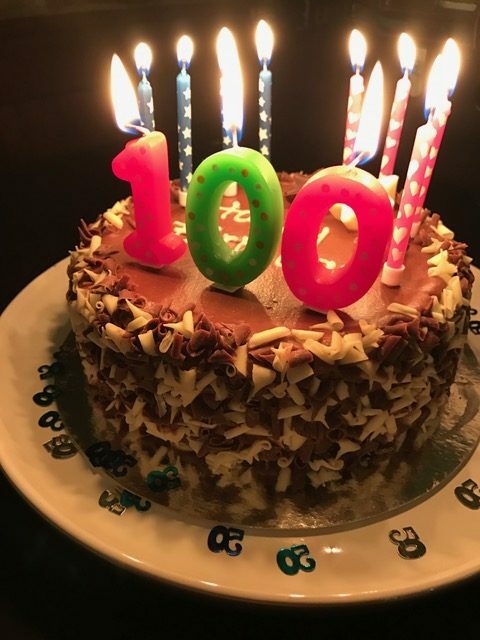 Birthdays are always worth celebrating, and this year my friend Wendy and I were determined to make a big deal of our 50th (gulp). The party planning started over a year ago (Wendy is the most organised person I know) and we wanted a classy affair with lovely accommodation for seventeen friends, some good food and a few glasses of bubbles to celebrate. Donnie and I had an enjoyable stay at Mains of Taymouth previously in one of their luxury two bedroom “Maxwells” villas. We loved it so much that we all decided to book the “Easter” and “Wester Bruadair” family cottages for a weekend of birthday celebrations. Each of the luxury cottages has five bedrooms all with en-suite bathrooms, a modern kitchen and lots of space for wining and dining – perfect. 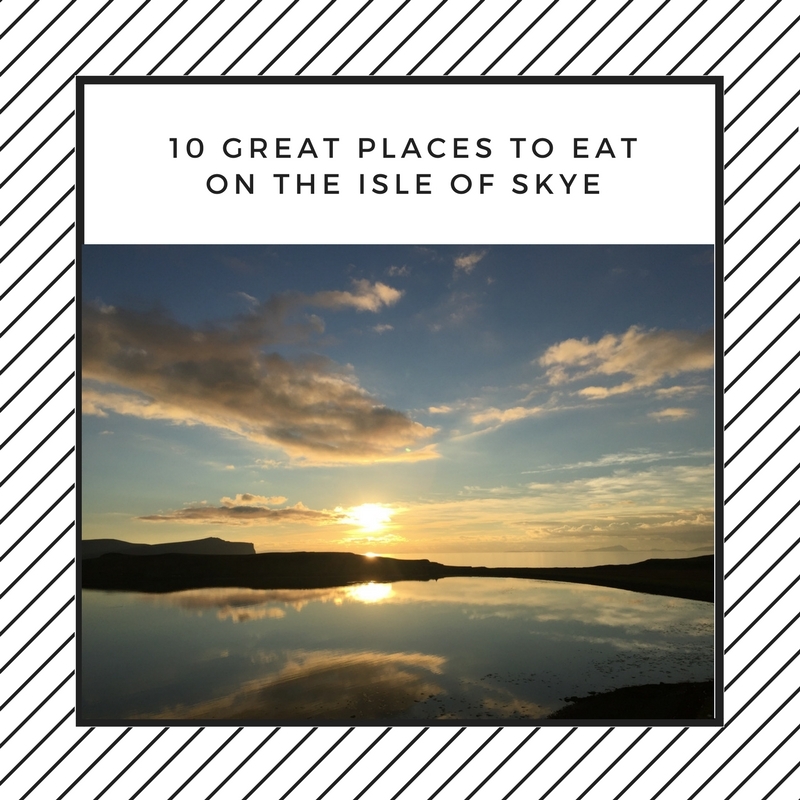 The location is also fantastic as it’s an easy hour and a half journey out of Edinburgh but feels like a world away, set by Loch Tay in stunning Kenmore, Highland Perthshire. We booked the cottages from the Friday night to Monday which cost £3,113 working out at £52 per person per night. Each property is furnished to a very high standard with comfy beds, large bathrooms, and nice toiletries. The cottages both have lots of public space which is excellent for a group of friends to catch up – there is also a hot-tub in the enclosed garden if you are feeling brave. 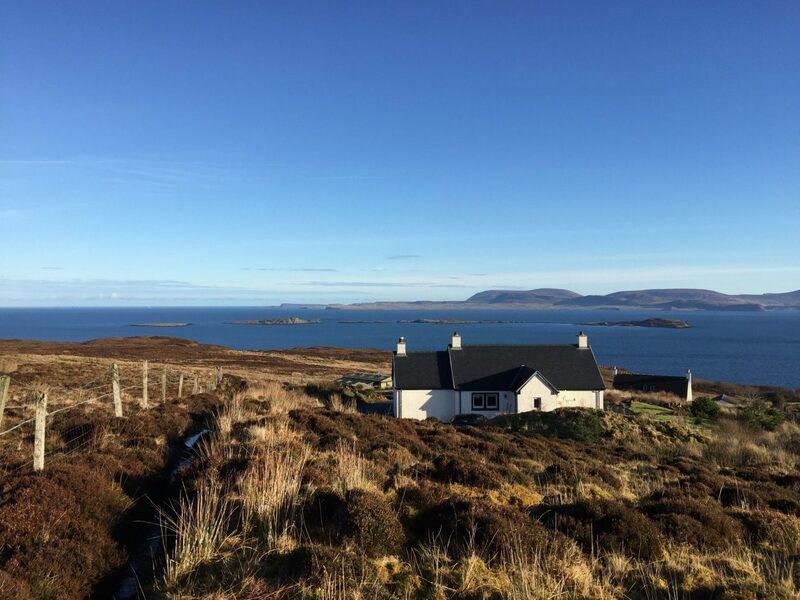 The Wester Bruadair cottage features a wood burning stove which looks stunning and has a pool table/games room to keep any bored children (or adults) occupied. 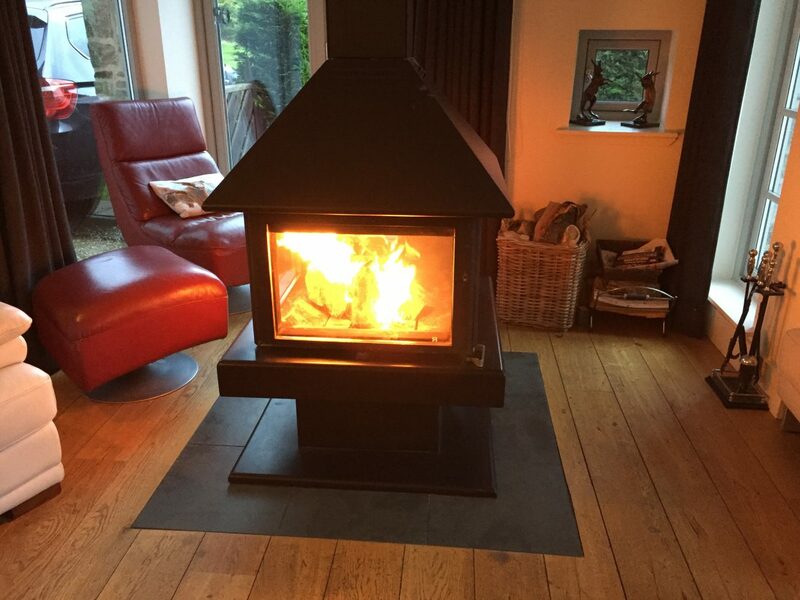 Woodburner: We weren’t going to be cold! Our friends arrived on Friday afternoon and repaired to the cosy Courtyard Bar & Restaurant for one (or two!) drinks while we unpacked all of the communal shopping (snacks, gin, loo roll – what else do you need?). I had made two huge dishes of macaroni cheese and brisket stovies, and after doing battle with the high-tech ovens (thankfully manuals were on hand), all 17 of us gathered in Wester Bruadair for an informal supper. We had Wendy’s delicious rhubarb crumble for dessert then relaxed on the sofas while Tanyah and Jane braved the hot tub. Next morning some were up bright and early enough to join Loch Tay Safaris on one of their exhilarating boat trips around Loch Tay. 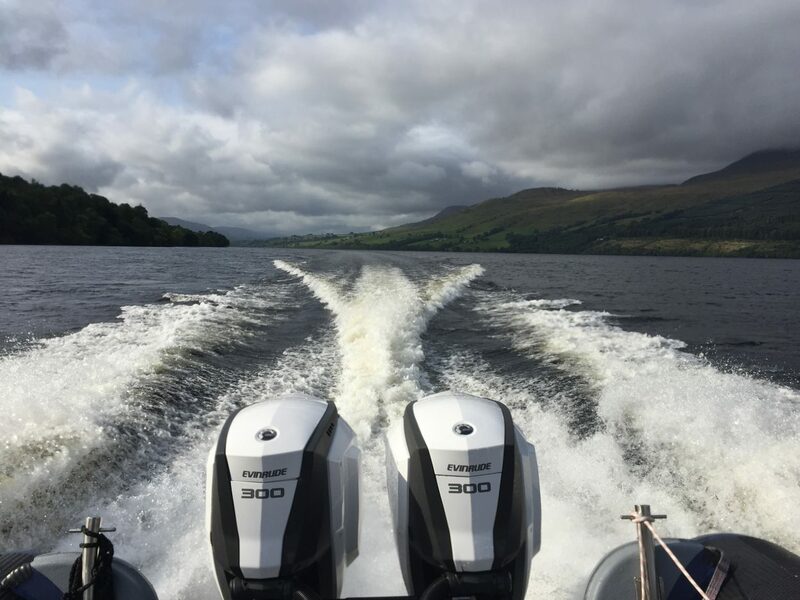 The custom built cabin rib is the perfect way to enjoy the stunning scenery from a different perspective and learn a bit more about the geography and history of this fascinating loch from a very knowledgeable guide. We got a beautiful day for our trip and loved spotting wildlife, crannogs and a few other fellow loch-farers. 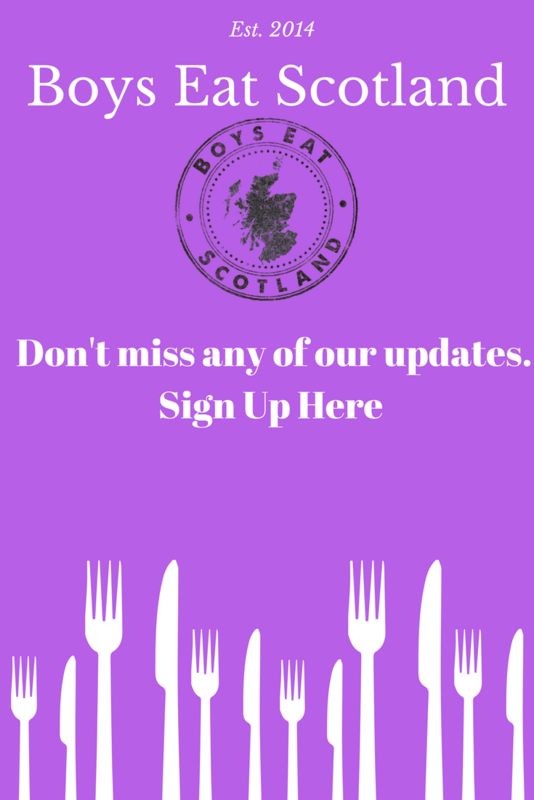 There is loads to do at Mains of Taymouth itself including a nine hole golf course, pony trekking, a fantastic shop that sells a great selection of fine Scottish produce plus there are lots of walks right on your doorstep. 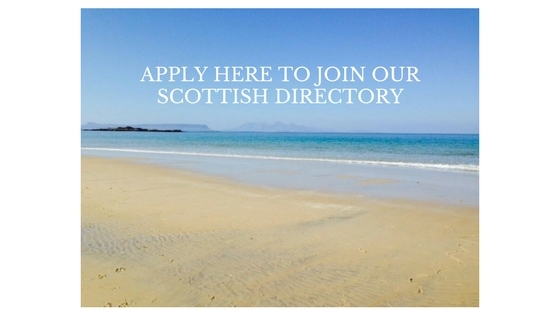 You can find more great ideas for trails, shopping, and dining at www.visitaberfeldy.co.uk. 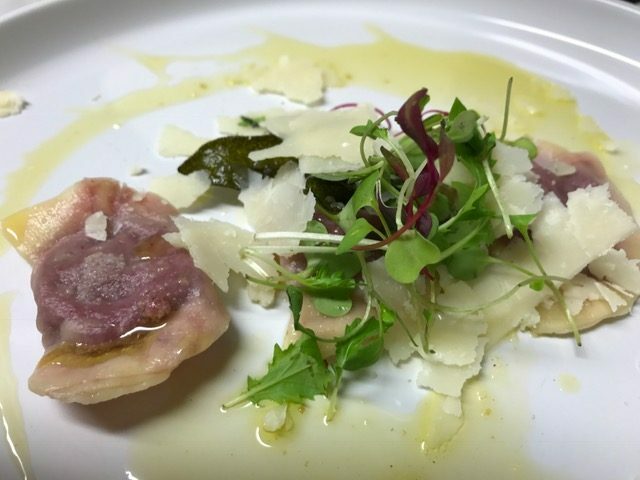 For Saturday night we wanted to do something special for dinner that would wow our guests and help us celebrate in style. 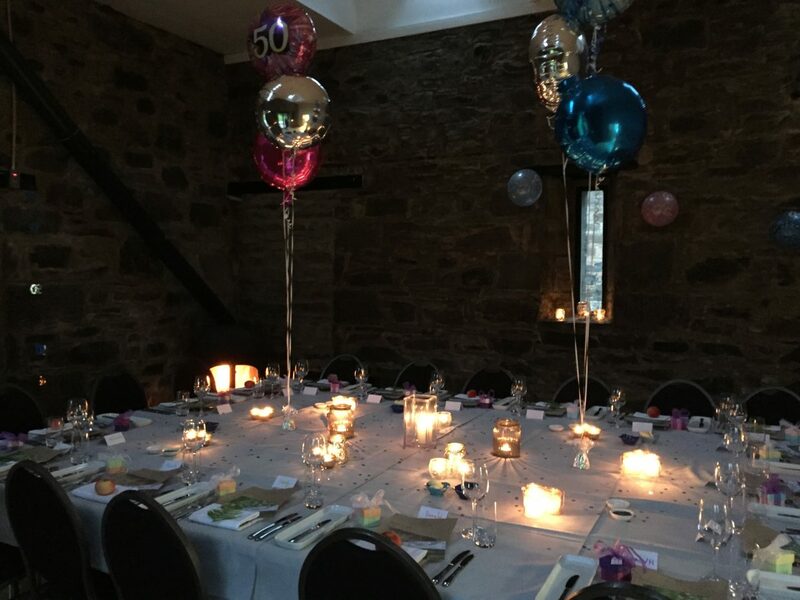 Mains of Taymouth have the Coach House which is a versatile space that guests can hire for parties and weddings. 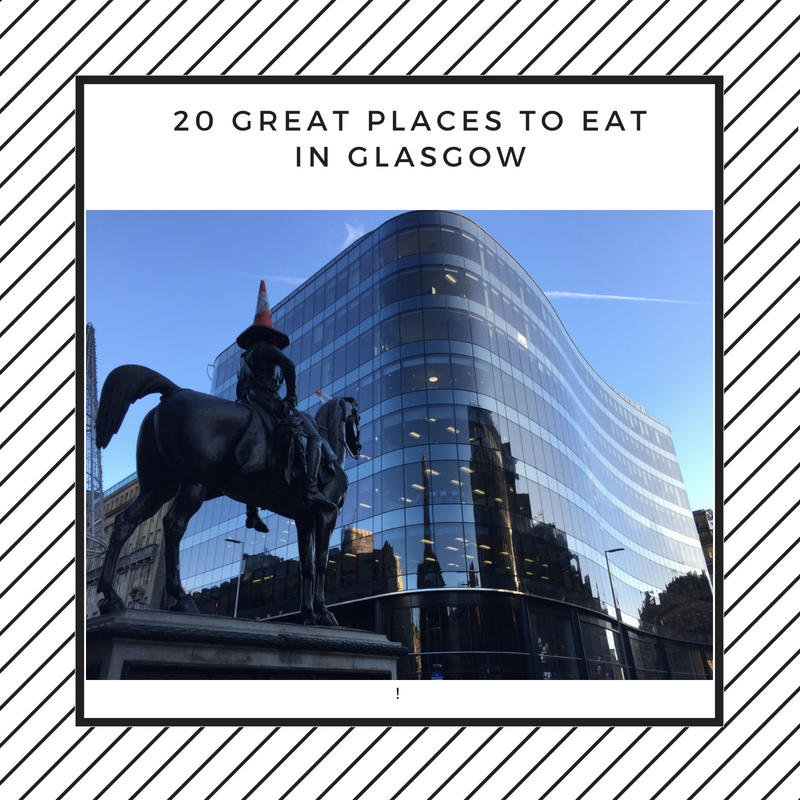 It’s a blank canvas that has tables and chairs and a wood burning stove – you can make it your own, and we adorned it with all sorts of bling including birthday balloons from Pauline at Bonnie Balloons in Kenmore. 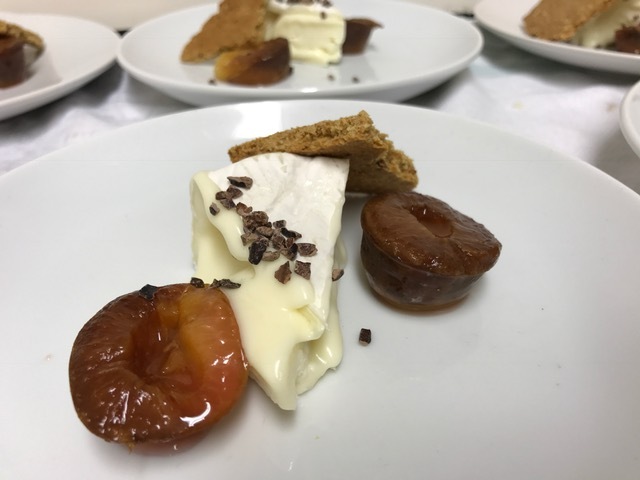 For the catering, we got the lovely folks at Ballintaggart involved early on to plan a delicious seasonal Perthshire feast which chef Chris, Rachel and their fantastic team served up with aplomb. They arrived in the afternoon to get organised and did an amazing job setting up the tables, providing all of the glasses, crockery, and cutlery. Their staff delivered a faultless service all night and looked after us from start to finish – they took care of every last detail allowing us to relax and enjoy our weekend. 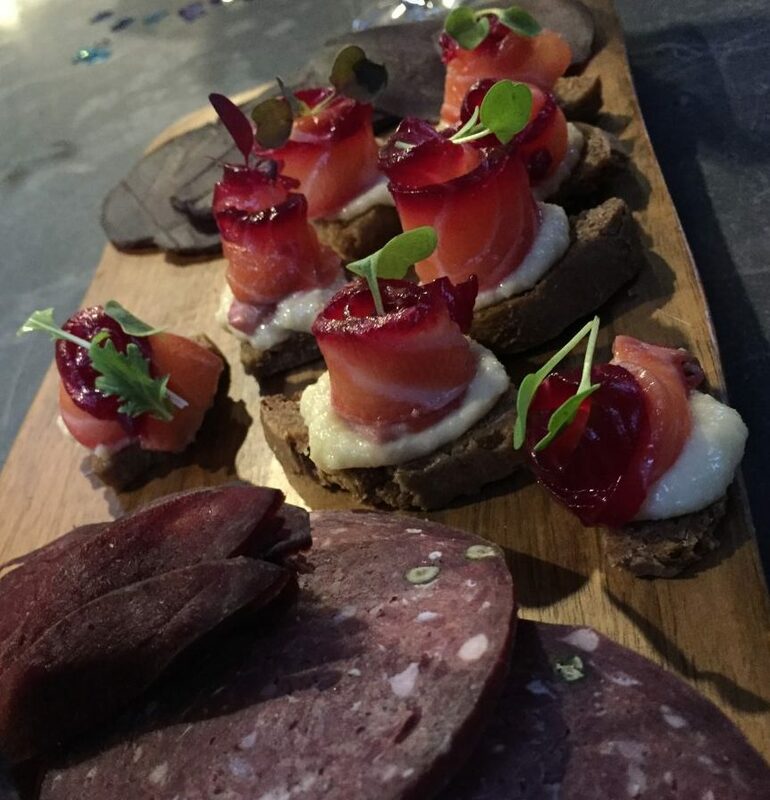 We all gathered at the Coach House at 7 pm and enjoyed champagne and sharing mezze plates with fat green olives, mouthwatering Great Glen Charcuterie and Edradour 10 yo cured salmon on rye bread crostini. After some photographs outside (thanks to the Ballintaggart team for their patience!) we were seated round the table and served a selection of Blair Atholl Watermill and Ballintaggart breads with Cullisse rapeseed oil. 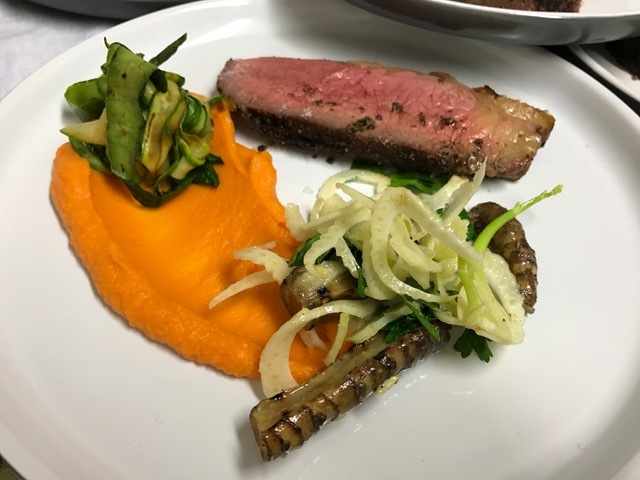 Our starter was an earthy beetroot ravioli with sage brown butter and was followed by a main of succulent barbequed pepper crusted Grierson’s organic sirloin, fennel, pecorino, Jerusalem artichoke, sweet potato puree and griddled courgette. 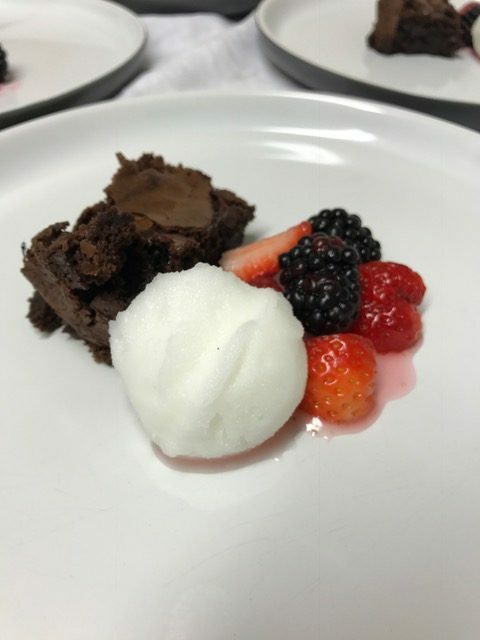 A gooey chocolate brownie served along with my favourite Isle of Harris gin-soaked berries and gin and tonic sorbet – a fantastic end to a fabulous meal. We continued our celebrations at Wester Bruadair where we enjoyed a few more drams and some strip the willows before bedtime…while the Ballintaggart team did a tremendous job of clearing everything away and leaving the room as we found it. 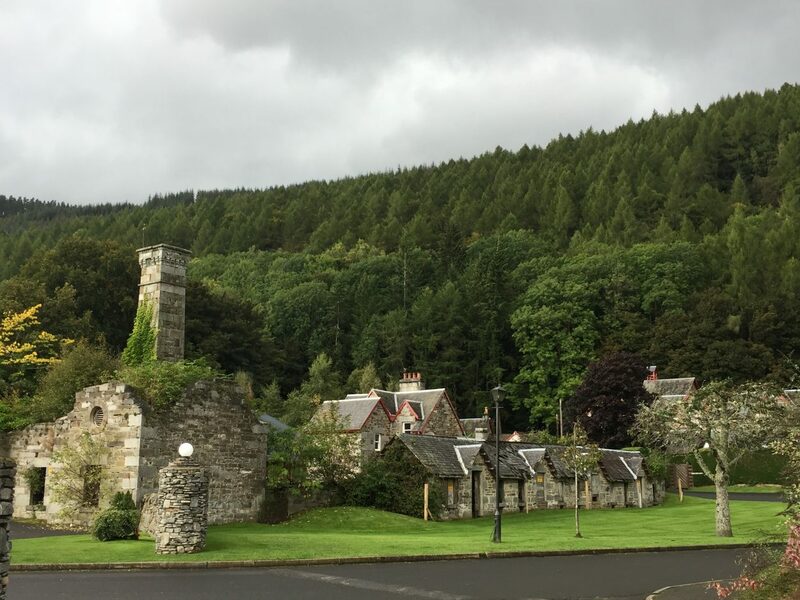 Next morning we ventured out into the rain for an invigorating walk to Taymouth Castle and back before enjoying a leisurely Sunday afternoon chilling out. Later that evening we all met up for a bite to eat at the Courtyard restaurant whose menu has something for everyone. 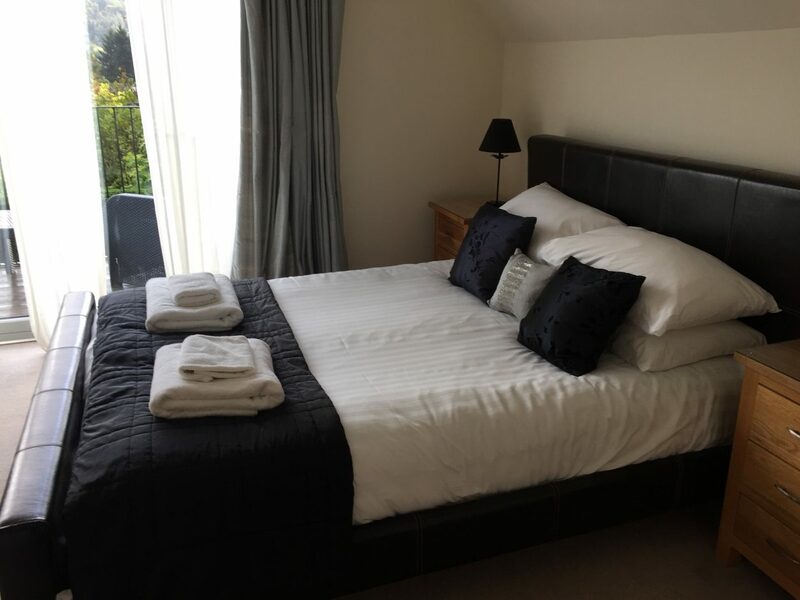 Mains of Taymouth is an excellent place for getting together with family, friends for celebrations or just a relaxing weekend away. 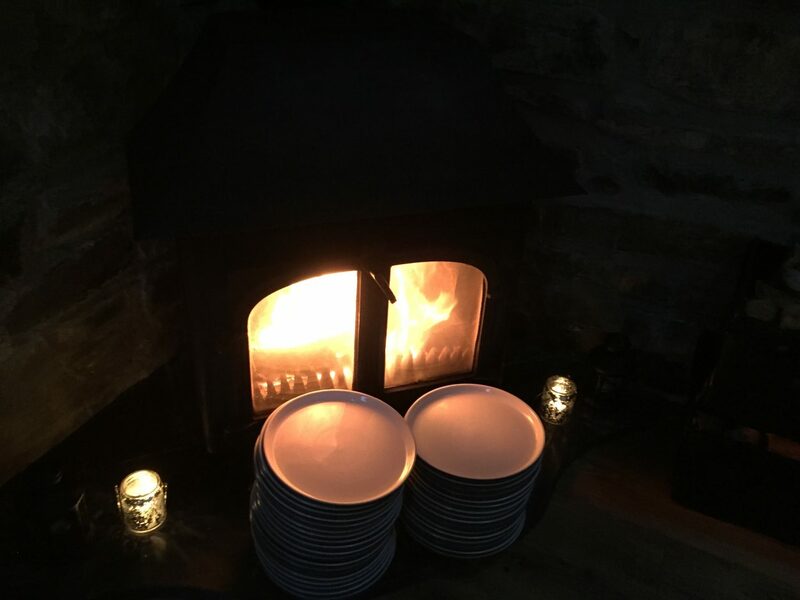 If you are planning any parties, the Coach House is a brilliant space that is ideally located close to the cottages and can be quickly transformed into an atmospheric and cosy venue. The Coach House is available to hire from £300 for the night. 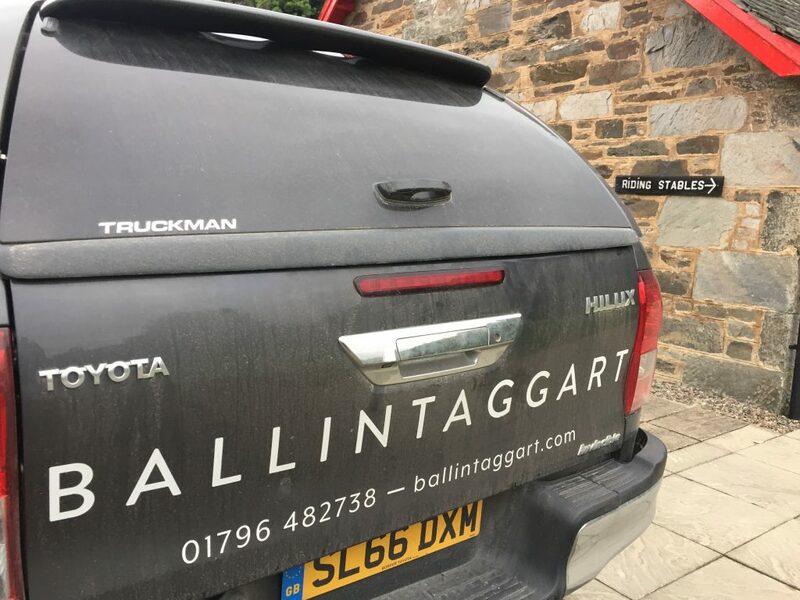 Mains of Taymouth didn’t disappoint, and everyone left relaxed and chilled out after a great weekend exploring the area and enjoying the first class accommodation and the delightful Ballintaggart Perthshire feast. We can’t wait to go back again for the third time!